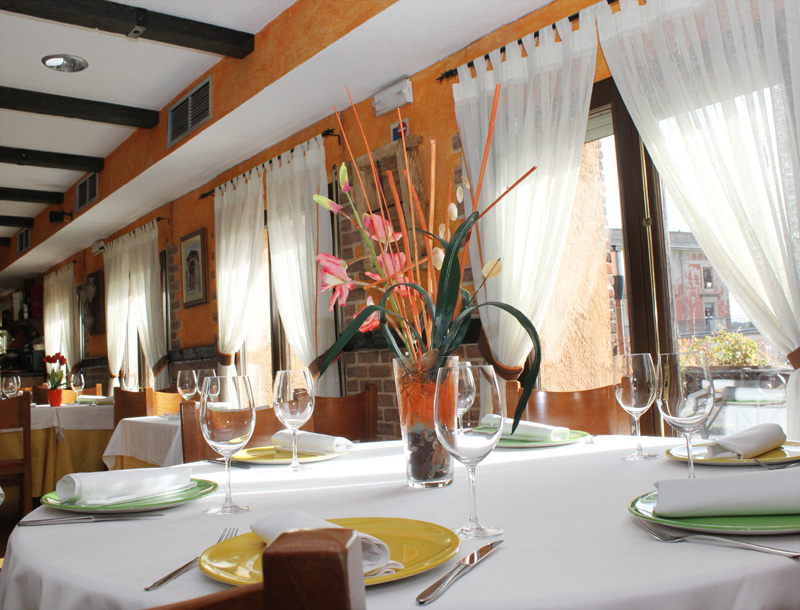 At La Lonja de Boadilla Seafood Restaurant you can find the best environment to plan any kind of event (company meetings, lunches, dinners, family celebrations,…) in a comfortable and charming ambience. 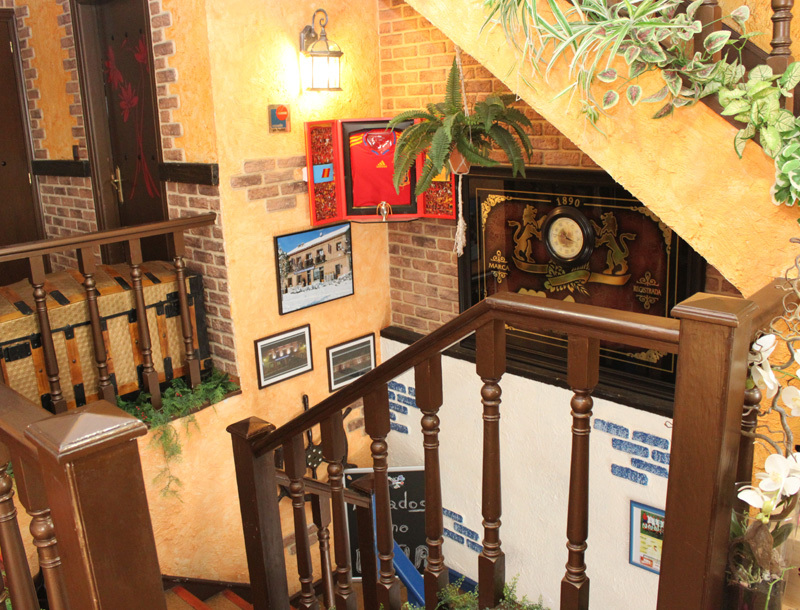 You will feel like home with us and you will enjoy the best moments in our restaurant. We also organize periodically at our restaurant some special gastronomic days and cuisine events. If you would like to receive more information about our special events, or if you want to celebrate your own event at La Lonja de Boadilla, please contact us and we will help you in whatever you need. 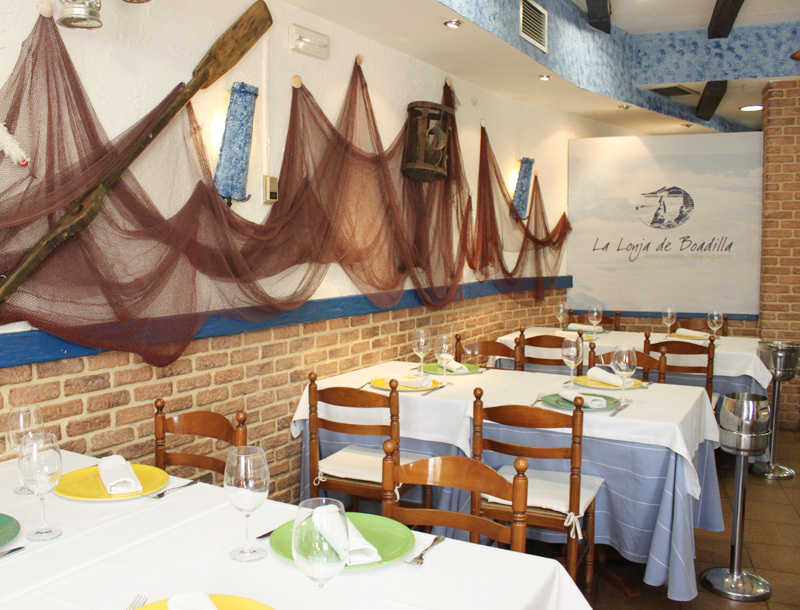 You can also visit La Lonja de Boadilla Seafood-Bar, located next to our restaurant. You will be susprised by the wide variety of toasts and tapas offered. And you can also enjoy our gastronomic events, where you will find the best fish and seafood specialties from our cuisine. Come and visit our seafood restaurant in Boadilla del Monte (Madrid) and enjoy the most delicious specialties from our cuisine. We are located in a unique environment, in front of the Infante don Luis Palace. If you want to come to visit us, you can find us here.